Training workshop content: Structured professional development is the key to upskilling your workforce to meet the challenges ahead. Financial skills training is an essential component of the competences required to operate successfully with business controls and profitable growth. ‘Finance for Non-Financial Managers’ aims to reduce skills gaps relating to commercial know-how. This workshop will increase the commercial awareness of non-financial managers and improve understanding and interpretation of budgets and reports that all departments deal with on a regular basis. Introduction to the P&L account. 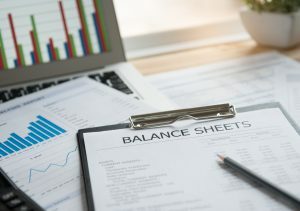 Introduction to the Balance Sheet. The Trainer: This training workshop will be delivered by Debra Adams MIH.